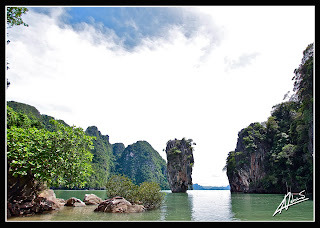 Easy Day Thailand - Based in Phuket: Reviews - Conny A.
Conny and her friends visited Phang Nga Bay with our Private Phang Nga Sightseeing Tour. Thank you for sending the Best guide :-) we had a wonderful time today. Are a bit tired now after All the impressions but wouldn't have been without them. Looking forward to join your Company again the Day after tomorrow.